AIKA is the world’s first (and only!) 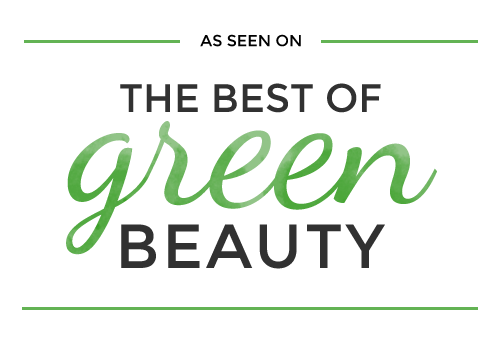 100% certified organic Ayurvedic inspired skincare range. 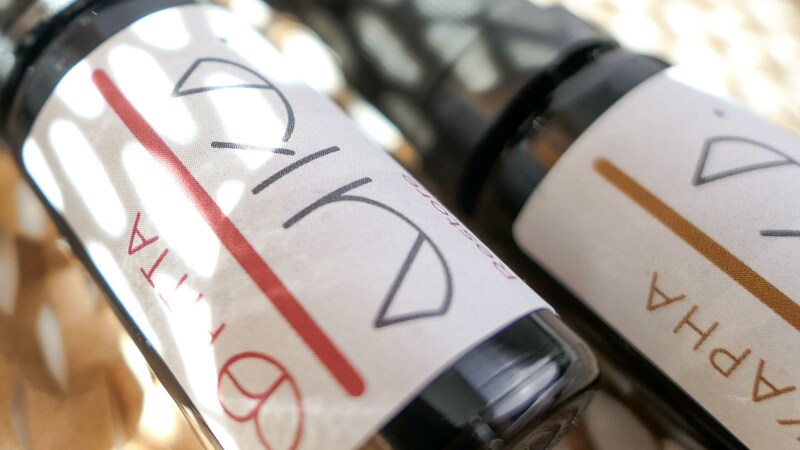 AIKA was created from “a deep desire to fuse Ayurvedic healing wisdom into the very heart of the luxury spa experience”. The products are developed to inspire and empower the user to create their own luxurious – yet still safe and sustainable – spa ritual experience. 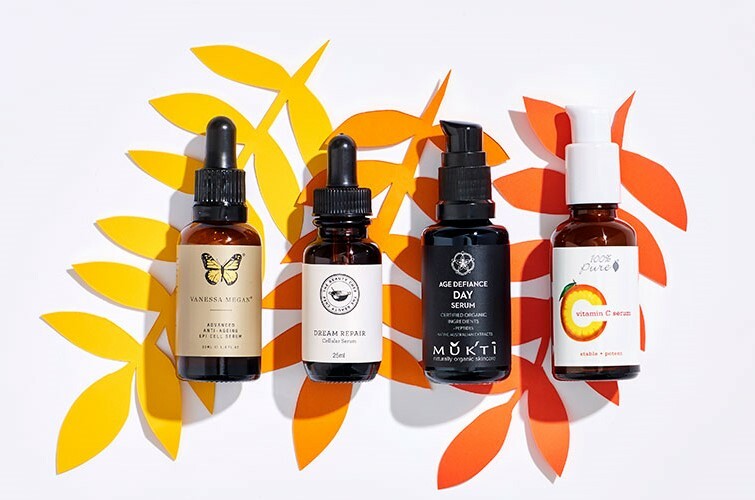 Their skincare range is based on the Ayurvedic principle of doshas. Your dosha comes from your unique emotions, body type, and genetics. You can find out your personal dosha using their quiz; and once you know this, you can choose the best AIKA product for you. I had a chance to interview the creator and founder, Eranthi, to learn more about this stunning line of skincare. Enjoy! Where did the name Aika come from? 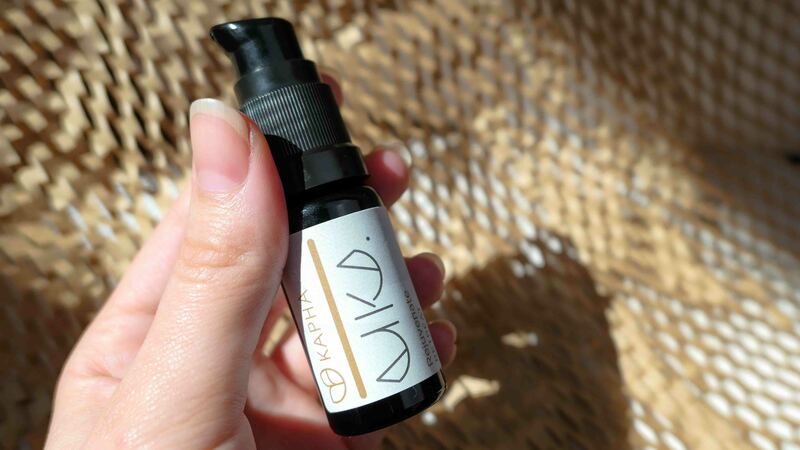 ‘Aika’ is a fusion of the names of my two children, Aiden and Karma and is a symbol of my commitment to make skincare products so pure that they’re safe enough for my precious children and safe enough for your beautiful skin. Have natural skincare products, organic ingredients, and Ayurveda always been a part of your life? Absolutely! I grew up in Sri Lanka where natural, organic and the Ayurvedic way was how we lived. My two grandmothers would massage my sister and me with Ayurvedic herbs and oils from head to toe to strengthen our muscles, nourish our skin and make our hair shiny. Our food was always prepared with fresh ingredients bought that very day from the market. The type of flavour ‘rasa’ and mix of dishes for each meal was carefully considered and based on the seasons, for example during the hot season we would eat more cooling and lighter food. Each morning and night our house was cleansed and purified with sandalwood incense, which is a tradition I still follow. How long have you been formulating skincare and what inspired you to start? I’ve been formulating skincare for as long as I can remember! My father who was a cosmetic chemist and director of R&D at a leading pharmaceutical company would bring home all sorts of potions for my mum and us kids to try out. This was my first introduction to cosmetics and I’ve been smitten since the age of five! My first ‘formulation’ was a perfume mist I made using flowers from our garden mixed with rain water. As a teen, I was always testing out home-made skincare on myself using fresh ingredients from our kitchen with spices, herbs, fresh fruit and vegetables. 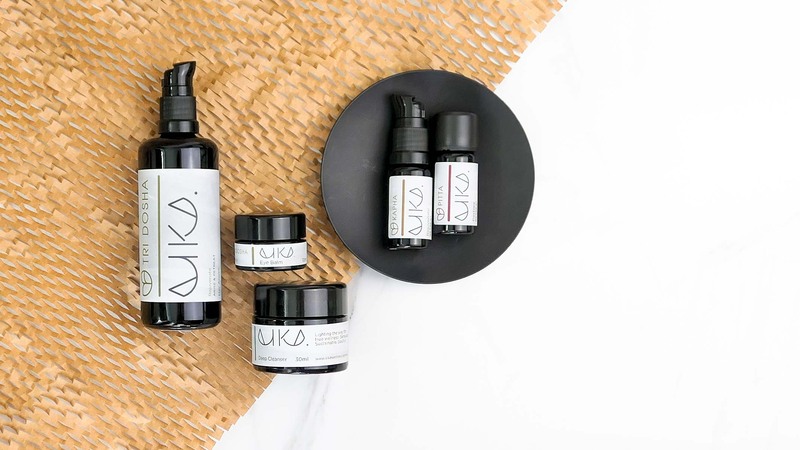 I started to formulate Aika skincare fourteen years ago while I was operating my two spas because I couldn’t find truly pure skincare with a healing philosophy that went beyond skin. I initially engaged cosmetic chemists who specialised in natural and organic skincare and investigated several contract manufacturing facilities. Ultimately however, they didn’t understand the complexity of the range I wanted to develop and the holistic nature and Ayurvedic philosophy of Aika. I decided to trust in my own ability and knowledge and started to formulate for myself. I used these products on my spa therapists and clients who loved the results and so Aika was born! 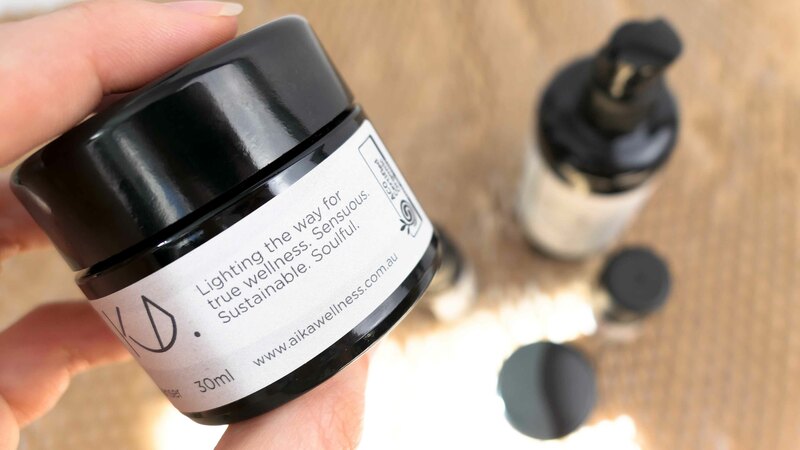 Realising that Aika needed to be available beyond my spas I set up our own certified organic facility called ‘The Lighthouse’ in Melbourne, and have focused all my energy developing Aika’s range of skincare and obtaining our organic certification as we have it today. I take a macrocosmic to microcosmic approach when formulating Aika skincare, because this is how the laws of nature work. Ayurveda has shown that the universal elements of space, air, fire, water and earth are present in us in differing combinations and form the ‘doshas’ or mind-body types – vata, pitta and kapha. Each dosha has its own unique characteristics and corresponding needs which have to be balanced to be full of health and life energy ‘Prana’. So, my starting point is always the individual. By looking at what the whole person needs, on the inside and on the outside for the skin, body, emotions, mind and spirit. From here I consider how the rhythms in nature are reflected in each of us and expressed through our natural bio-rhythms or circadian rhythms, which our skin and body follow over a 24 hour period. 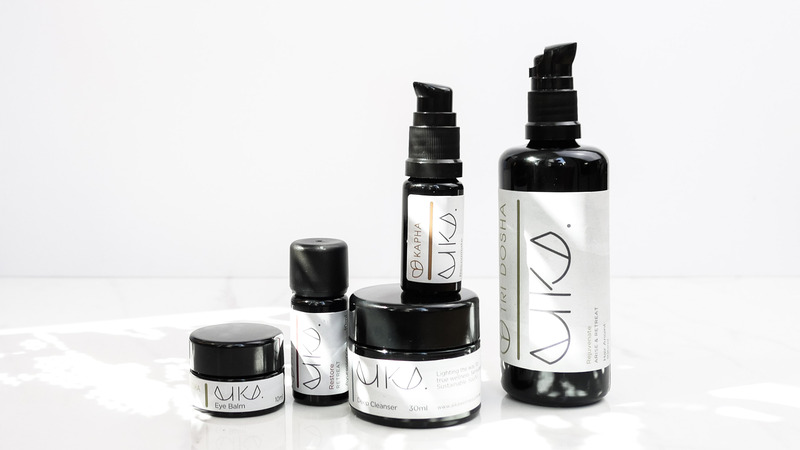 Unique to Aika’s skincare formulations is the Ayurvedic concept of ‘Dinacharya’ or a daily routine where each product has been created to be used either in the daytime or at night time which gives rise to Aika’s Arise and Retreat Rituals. I wanted Aika to honour the different needs of our skin, body, emotions and mind over the course of the day. I then distilled these needs of our skin, body, emotions and mind into three categories which I call the Three Pillars of Aika – Purify, Restore and Protect. Purify products are based on the Ayurvedic detox therapies of Panchakarma and Purvakarma. So, the Purify products will cleanse, detox and release negative energy. The Restore products are based on the Ayurvedic concept of balancing the doshas so that optimum health is achieved. The Rejuvenate products are formulated in line with Ayurvedic ‘Rasayana’ which harnesses the power of herbal alchemy to heal, nourish, regenerate and promote longevity. Finally, when it comes to selecting the ingredients, I look at the properties of each ingredient and how it relates to the other ingredients in the formula to create an overall synergy so that the ‘whole is greater than the parts’. This synergy extends further to the individual. You are also a necessary ‘ingredient’ as the Aika products treat the whole person based on your elemental Ayurvedic dosha. Our products awaken the healing power of your body so that the skin, mind and emotions are united which is when true healing and rejuvenation takes place. We have over 120 certified organic ingredients sourced from around the globe so this is a very hard one to answer! 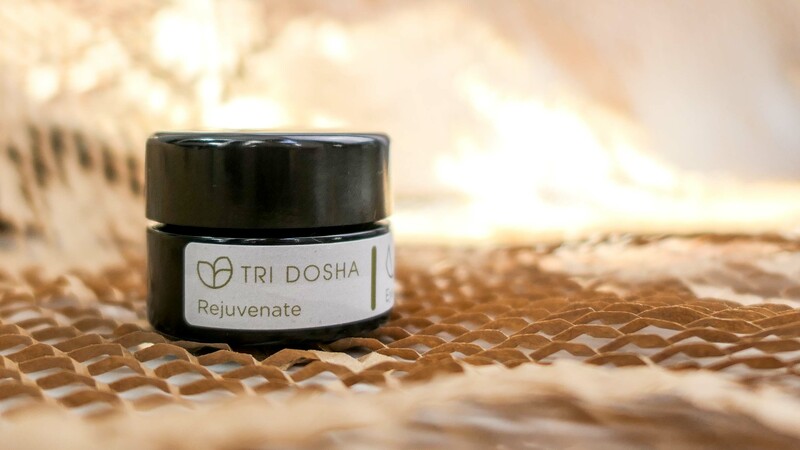 I personally love Triphala, which is a traditional herbal blend for both detoxifying and nourishing and is suitable for all the doshas, you’ll find it in all our Pure Polishes. I love the sensual nature of rose as it speaks directly to the ‘Anahata’ heart chakra and use this in all its forms – petals, hydrosol, rosehip oil and rose otto. The sacred essence of Sandalwood is also one of my favourites as it reminds me of my childhood. All of your ingredients are 100% certified organic, have you noticed a change in the availability or price of organic ingredients over the years? Sourcing certified organic ingredients can be challenging as successful harvests are heavily reliant on optimal weather conditions and synthetic pesticides or herbicides are not used which usually means smaller crops. This does make the price of certified organic ingredients significantly more expensive than those from conventional farming. When choosing raw ingredients, I consider the chemical composition and sustainability of each ingredient as well as obtaining it in its whole and unrefined state. Finding ingredients with truly therapeutic qualities is important as not all organic ingredients are the same. For example, we only use high altitude French lavender from Provence as this shows up as having the highest level of esters, particularly linalyl acetate on the GC/MS (Gas Chromatography/Mass Spectrometry) report. We use certified organic Brazilian Rosewood oil that is sustainably harvested as overharvesting of Rosewood has brought this tree under threat of being endangered. I am meticulous about selecting our raw ingredients as this is the foundation on which the quality and efficacy of all Aika products are based. In addition to using certified organic ingredients I have always been insistent on having Aika’s entire range certified organic to one of the highest standards worldwide. 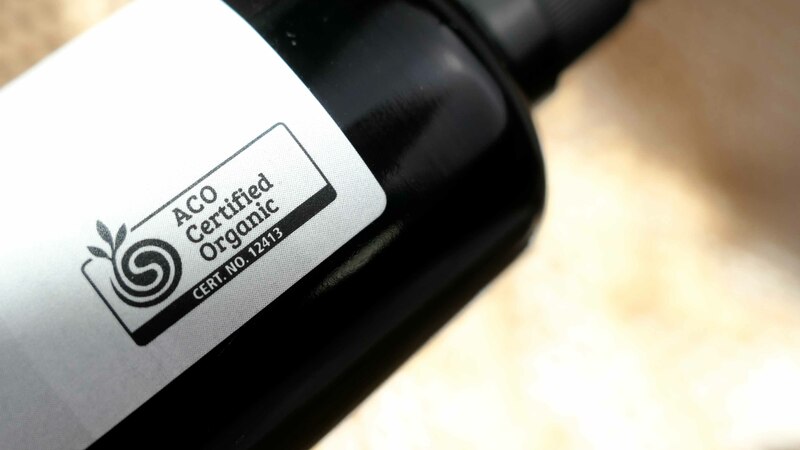 This is my absolute commitment and assurance of quality and purity as our organic claims are backed by an independent assessor to one of the highest standards worldwide, Australian Certified Organic (ACO). Maybe a tough one, but what is your favourite Aika product? That’s like asking which child I prefer! As I have two kids I’m going to be cheeky and choose two! My desert island products would be the Pitta Pure Polish and the Radiance Elixir. The Pure Polish multi-tasks as a cleanser, exfoliant and mask for combination to sensitive skin and the Radiance elixir is based on an ancient Ayurvedic skin rejuvenator and smells so decadent as it drenches my skin in hydration and nourishment for immediate glow. What’s next for Aika? Anything on the horizon that you can share? 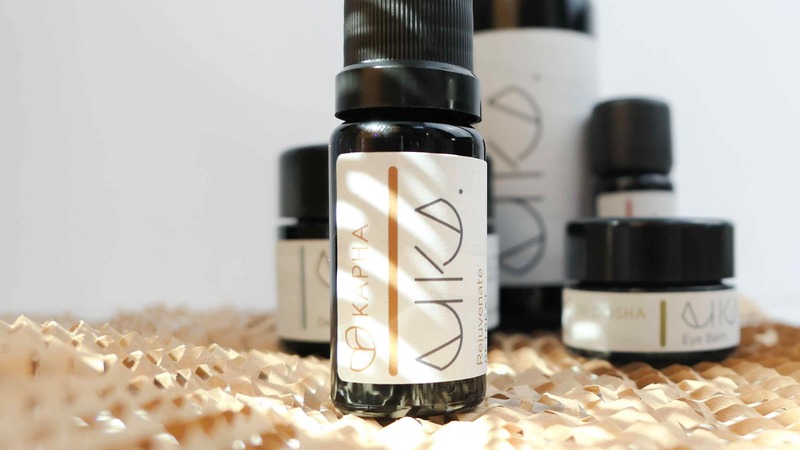 Aika was conceived in a wellness spa environment because I couldn’t find a product range pure and effective enough for me to use in my own two spas. My vision for Aika is to be the spa product partner of choice for luxury wellness spas and retreats and we have developed a signature range of therapies for face, body and massage that deliver truly exceptional results. We hope to soon be in some of the most holistic and luxurious spas around the world! Our outer beauty is dependent on our inner wellness so our diet should definitely include lots of fresh organic fruit and vegetables as well as spices and herbs. Ayurveda is great at specifying what foods are best for each dosha. In addition, a regular routine where you wake up at the same time, include some form of activity for both your body and mind such as yoga and mindfulness or meditation is something I find essential to feel full of life and energy! Do you have a favourite skincare or beauty tip that you can share? Conscious breathing or Pranayama. I was introduced to this when quite young by a family friend who was a yogi and he taught me vibrational breath techniques. He showed me how with daily pranayama the body can heal itself, melt away lines and wrinkles and make your skin glow.